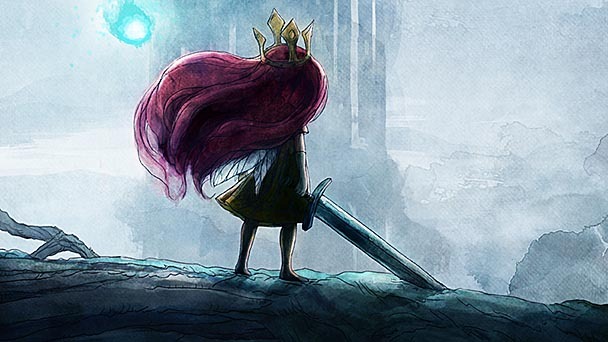 Child of Light is a great idea trapped in a prison of its own mechanics. It has a compelling world, gorgeous art and character design, a great story, and an interesting gimmick. But it just is not fun to play. I felt like I was forcing myself through battle after repetitive battle until I was doing everything I could to avoid these encounters, which in turn made every subsequent fight that I was forced into more and more punishing. I love being in the world, exploring every nook and cranny that I could find and meeting new characters to rhyme with, but the actual core combat gameplay was boring, unbalanced, and generally not fun.